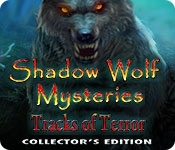 Play the Bonus Game to defeat the werewolf's curse for all time! Earn more achievements and collect unique artwork and music. 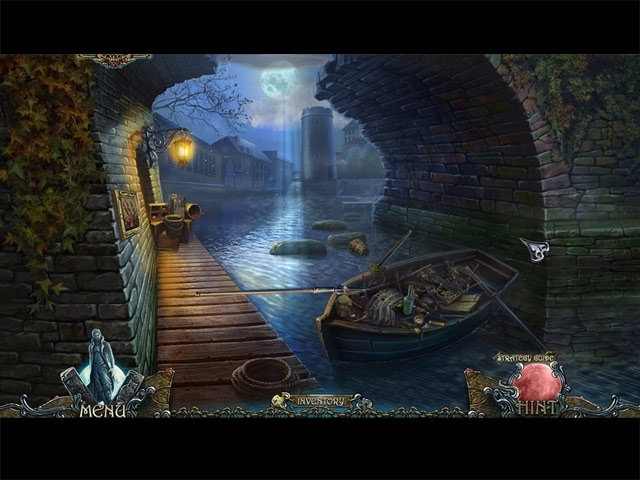 Play and replay Hidden-Object puzzles and solve more challenging Mini-Games.